Belmopan, Belize. 21st October 2016. 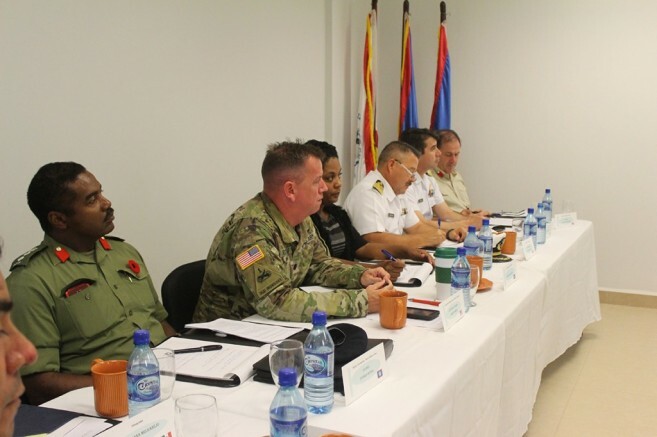 The Belize Coast Guard hosted a Multilateral Security Cooperation Conference at the Coast Guard Headquarters on George Price Highway in Belize City. The main purpose of the conference was for the allied nations of Belize to understand the security cooperation and military capacity building requirements of the Belize Defence Force (BDF) and Belize Coast Guard (BCG), in order to synchronise and harmonise activities to prevent duplication or missed opportunities. 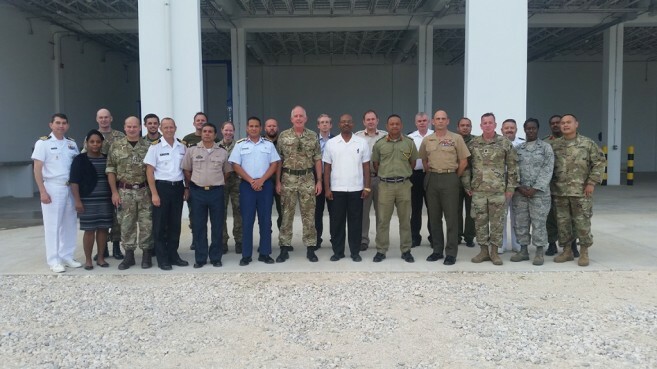 This year’s Conference was chaired by the CEO of the Ministry of Defence, Mr. Felix Enriquez, and was attended by Defence Attachés and Command Representatives from Belize’s Military Allies, including Brigadier General Kevin Iiams from the United States Southern Command; Brigadier General Michael McGovern from the United Kingdom London District Command; Navy Captain Paul Dempsey, Canadian Defence Attaché; and General Gilberto Martinez, Mexican Army Defence Attaché - all of whom gave updates on the progress of ongoing military supporting activities to Belize and planned support for the coming years up to 2018. 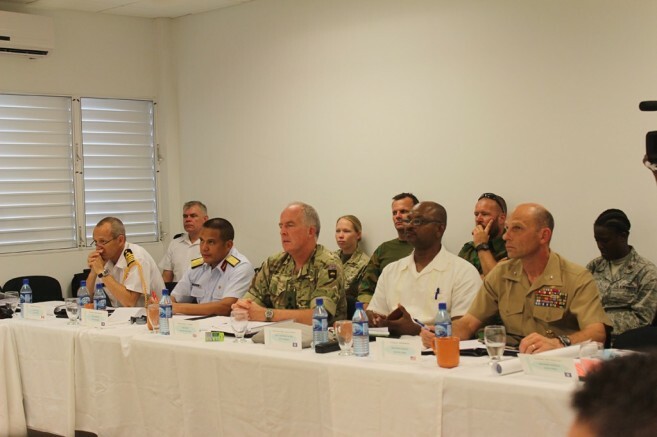 The meeting was also attended by observers from the Netherlands, who are currently in Belize planning for Jungle Warfare Training which will be conducted jointly with British Forces and the BDF. 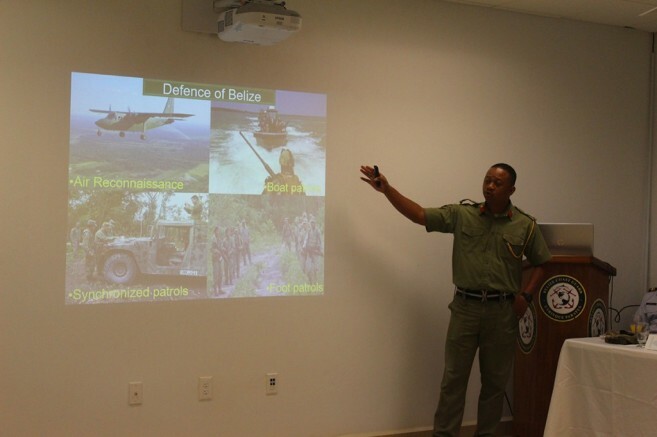 Presentations on the status and requirements of the Belize Defence Force and Belize Coast Guard were given by Brigadier General David Jones and Rare Admiral John Borland. The Multilateral Security Cooperation Conference has been held annually since 2014.